DogePos is no longer offered as a hosted service. The good news is the software is completely open source. 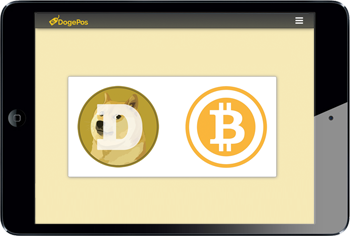 That you means you can install DogePos on your own server, or even fork it and make improvements! Works on mobile devices, even iOS. Keep the line moving. Get notified of successful payments in seconds. Automatic nightly deposits, manual deposits anytime. DogePos is still in the prototype phase, but our demo will give you an idea of how it works, and the basic flow you can expect. Or see it in person at Strange Donuts.